Last week I did something stupid. 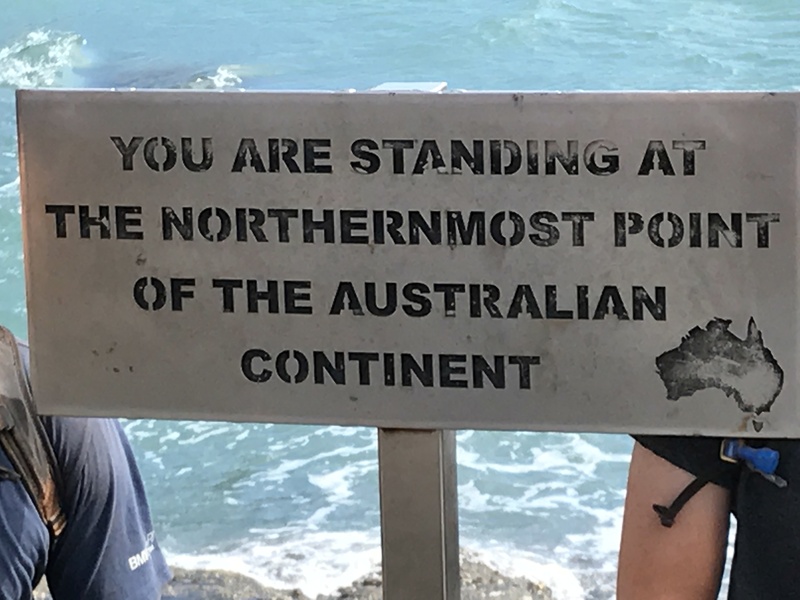 I rode a motorbike to the tip of Cape York. The adventure itself was not stupid, in fact it has been on my bucket list for a long time, but what was stupid was that I haven’t really ridden a motorbike that much. And I certainly have never ridden in those conditions. In fact, I only purchased my motorbike 3 weeks before the trip. 2 weeks out I had to put in on a truck to Cairns. In total, I had done less than 600 (highway) KM’s on the bike when I set off on this adventure. 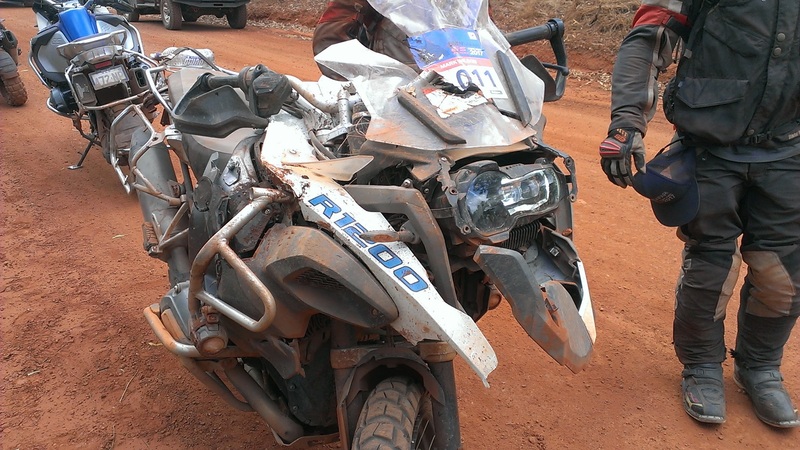 To top it off, this was a 200kg+ BMW Adventure Bike. Not the easiest thing to ride. The good news is I made it to the Cape and back and despite a few stacks (outlined at the end of this article) I arrived safely and without injury. This was no easy feat, with approximately 10 people airlifted from the ride with major injuries and many more minor injuries and damaged bikes. But typically, this experience got me thinking about business and the lessons I could draw. The first was the importance of having a goal or a vision. I had the trip on my bucket list, and I was invited to join the ride by a mate. Having this clear vision to complete a trip to the Cape made it an easy decision when it came time to participate. It also helped to know where I was going and what I’d need to take. The second lesson was about having the right tools and equipment. I had the right bike, the right safety gear and the right support. Just like in business, if you don’t have the right tools it makes the job much harder than it has to be. The third is having the right people around me. Despite the lack of experience, the reason I was able to complete the trek was simple. I had a mentor in my ear. 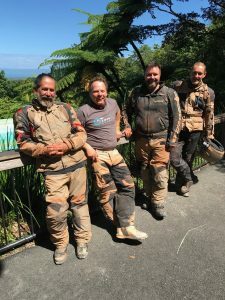 Attached to my helmet was a Sena Intercom unit and on the other end of this was two good mates (and experienced riders) calling out hazards ahead and offering advice on how to ride the conditions. When I was clearly out of my depths, they were right there inside my helmet reminding me to stand up, put my weight on the pegs, remember the clutch/throttle control and keep my head up – focusing on where I was heading rather than the technical hazard I was encountering. This advice and guidance was critical to my success. Without it, I wouldn’t have made it past the first day. 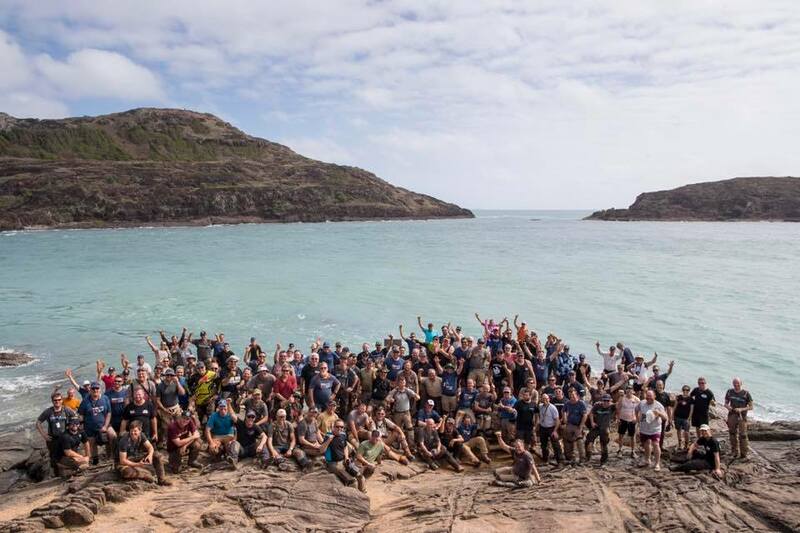 This reminded me the adventure was like starting and growing a successful business. 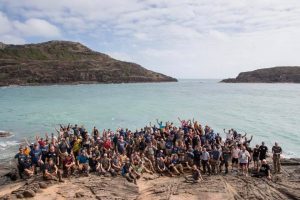 I’ve been self-employed since 2002 and I have built several businesses, but each time I enter a new sector or market, or introduce a new product, I am essentially going into it blind and without the pre-requisite training – much like the Cape Adventure. But with all these businesses, I’ve been able to find direction, navigate the challenges and grow revenue and profit and to grow personally, by having good people around me as advisers, coaches and mentors. Along the way to the Cape, I also met a few other riders who offered advice and direction and shared their own experience, strategy and tactics (and war stories), which helped a lot. Just like in business where it pays to surround yourself with experienced business people and professionals. People who are sharing the same journey, challenges and rewards as you. There is no substitute for experience. But if you don’t have it yourself the best way to get it is via accelerated learning and leveraging the experience of someone who does. Importantly when selecting your networks, mentors and advisers, remember you don’t want to deal with someone who knows what needs doing, you want to work with people who know how to do it. Everyone thinks they know what needs to be done, but few have the experience and know how to actually do it. Choose your advisors wisely. What we lack in motorbike riding ability, we certainly make up for in business with specific experience in Strategy and Execution, Marking and Online Training. Don’t go it alone on your journey, reach out and get good people around you to make sure you reach your destination and return safely. 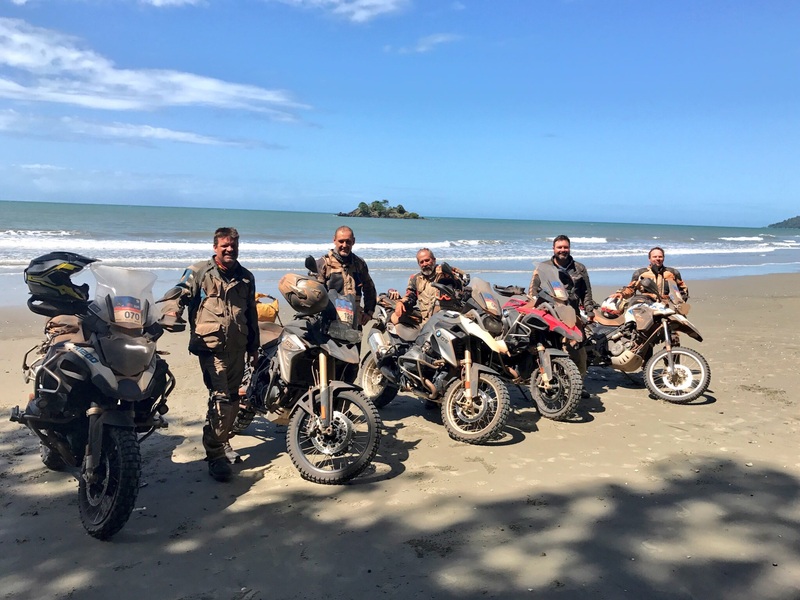 The ride was approximately 2500km trip from Cairns to Palm Cove (just north of Cairns) via the tip of Cape York. This was an organised ride as part of the BMW Safari, with over 140 riders, plus a full support crew of mechanics, medics, tyre support and sweep vehicles. The first, I got target fixation heading up a wet clay hill in the rain 60kms out of Cairns – and rode into a parked bike. Thankfully no injury, but I did lose an indicator from the bike. At this stage, less than an hour in, I was wondering how I would ever make it. The second major incident happened on day two. I was travelling too fast around a corner, left the road and went through a ditch, into a paddock and hit a termites nest. Thankfully again no injury, but I did bend my steering pretty bad, making it difficult to navigate the conditions. The third incident happened a few hours after the second. I hit a large pot hole/erosion in the middle of the track and went over the handlebars. Thankfully again no injury, but I snapped my front break leaver clean off, and bent the steering – this time in the opposite direction, and back to straight. I had to ride over 100km through rough terrain without brakes, and despite headbutting the windscreen a few times and losing some bark from above my eye, I made it to camp (and the mechanics) relatively unscathed. There were other falls, flat tyres, bogged in sand and stalled bike events, but thankfully these resulted in no injury or damage and just added to the adventure. I really do owe a great thanks to my riding mates Wayne Gerard, Brad Jones and Clemens Steffi, without their support, guidance (and patience) I would never have made it. Also a thanks to my safety gear including my RST Adventure Suit and Arai Helmet, and of course the team at BMW Safari for making it all possible. Shane Ridley is the Founder and Managing Director of OTrain. He is an Adventurer with a passion for living life. With a background in Workforce Development, Shane has been involved in everything from staffing and developing workforces in Greenfield sites to working with 100 year old companies. 1 man operations to multinationals. A serial entrepreneur, Shane has successfully started and grown 5 businesses, on 3 occasions taking them from concept to $1M+ in revenue and has provided guidance, advice and mentorship to many more. OTrain provides a range of products and services to help put YOUR training online; and help make YOUR training and business work. 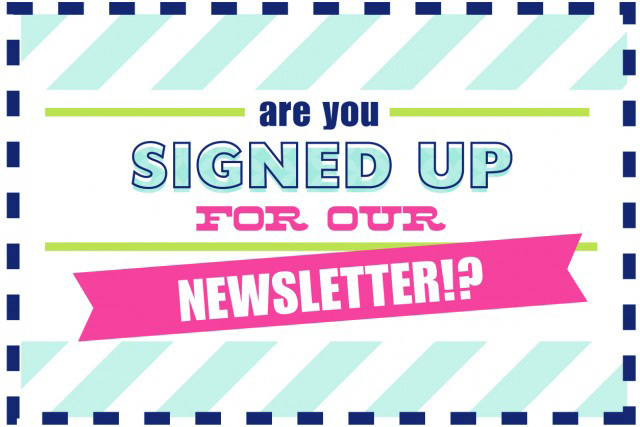 From a Cloud based, Learning Management System and creative Studio team to create and host online training courses, to the Training Success Club, with coaching, consulting workshops and tool to help get the most out of your business. OTrain also works with clients to assist with their Digital Marketing and Monetisation strategies to ensure a suitable return on investment and that most importantly your training is not a best kept a secret. OTrain currently manages over 50 live Moodle based Learning Management Systems, delivering over 600 courses to more than 250,000 enrolled students. OTrain is the logical choice for your online training partner. OTrain is Simply put, a better way to train. Whats in the budget for Training Companies? Is Admin killing your RTO?